Looking for a new challenge? 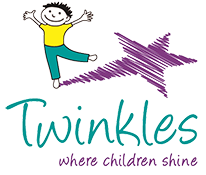 Twinkles Nurseries are a group of privately owned day nurseries. 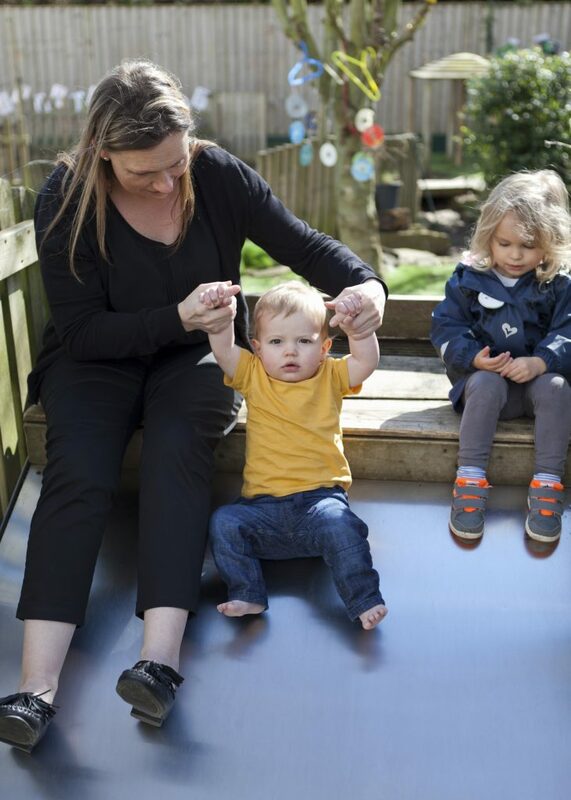 Our first nursery opened in November 2003 and since that time we have grown considerably and today we have six nurseries based in Wetherby, Knaresborough, Boston Spa and three in Leeds . 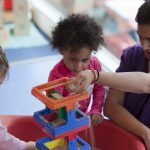 Our nurseries provide high quality child care and early years education for children in a safe, secure, stimulating and fun environment. Reasons to join the Twinkles Team: Annual Awards Evening for all employees, Above average holidays, Attendance bonus, Opportunity to progress within the company, Regular training opportunities to name but a few. and Twinkles Knaresborough are Harrogate Mumbler Day Nursery of the Year 2014 and again in 2016. We have listed our current vacancies by location below. Perhaps your next challenge is just around the corner! Could you be the next addition to the ‘Twinkles Family’? 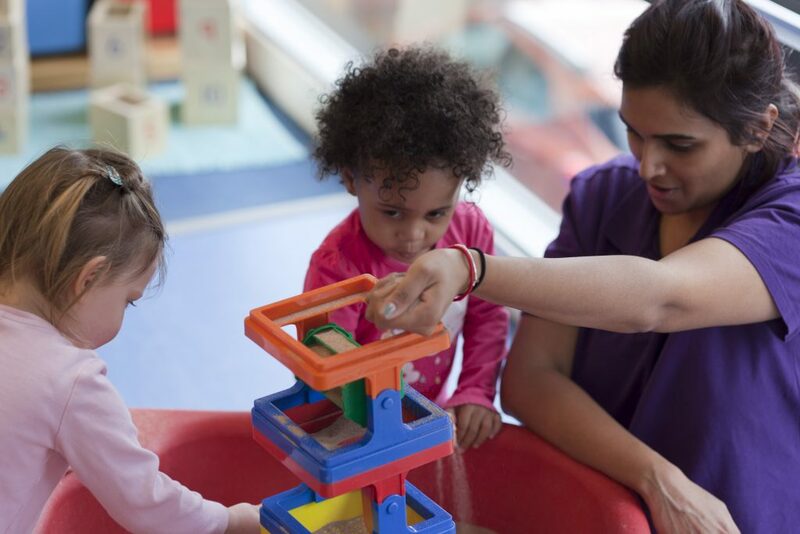 We currently have a vacancy for a qualified and experienced nursery practitioner. Candidates who apply for this position must have a strong knowledge of the Early Years Foundation Stage curriculum and have the ability to plan and organise activities which are in line with the curriculum. 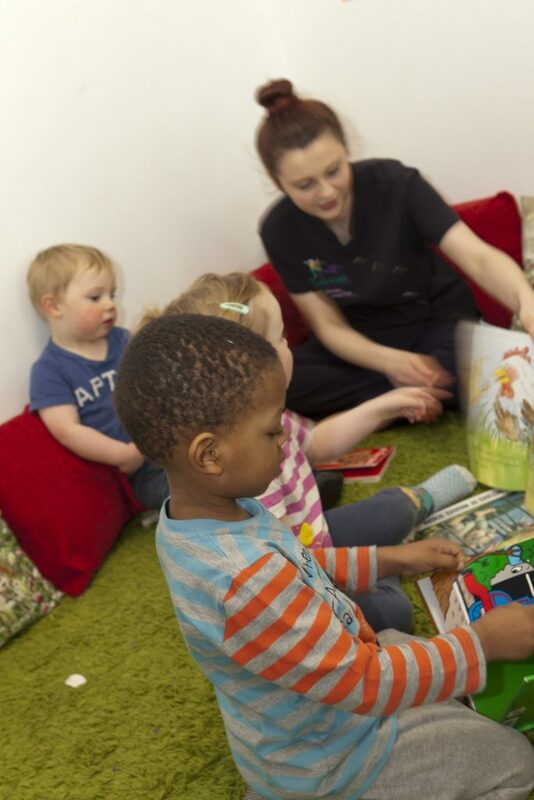 Good communication skills are also crucial as the candidate must be able to build a good relationship with children, parents and the nursery team. This role is full time, contracted to a minimum of 30 hours per week with an immediate start. Twinkles Nurseries are committed to safeguarding children and expect all staff and volunteers to share this commitment. An enhanced DBS is required for these positions. Twinkles Nurseries have vacancies for Senior Nursery Practitioner to join the team at White Rose nursery. The successful candidate will need to be highly motivated, energetic, enthusiastic and committed to providing quality care, support & educational experiences for our children. Strong leadership skills and excellent knowledge of the EYFS are essential to be able to support your team. 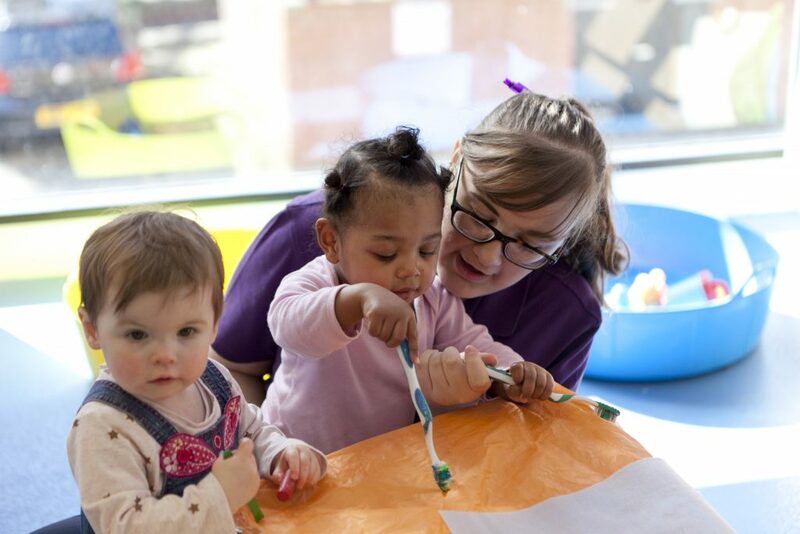 Good communication skills are also crucial as the candidate must be able to build a good relationship with children, parents and the nursery team. This role is full time, contracted to 42 hours per week. Twinkles Nurseries are committed to safeguarding children and expect all staff and volunteers to share this commitment. An enhanced DBS is required for this position. 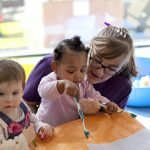 We currently have a vacancy for a qualified and experienced nursery practitioner to work in our baby room. Candidates who apply for this position must have a strong knowledge of the Early Years Foundation Stage curriculum and have the ability to plan and organise activities that are in line with the curriculum. Good communication skills are also crucial as the candidate must be able to build a good relationship with children, parents and the nursery team. This role is full time, with an immediate start. For spam prevention, please answer this question - which of the following has a door? Why not follow, like or link in with us on social media? You can find all the latest news from Twinkles Nureries and ask us a question, send us your comments and more by following the links below.